It’s another personal COMMUNITY DEVELOPMENT SERVICE (CDs) by an Anambra Serving Corp Member UKET IGRI IKOI who is currently serving in Metu Memorial Secondary School in Onitsha South. 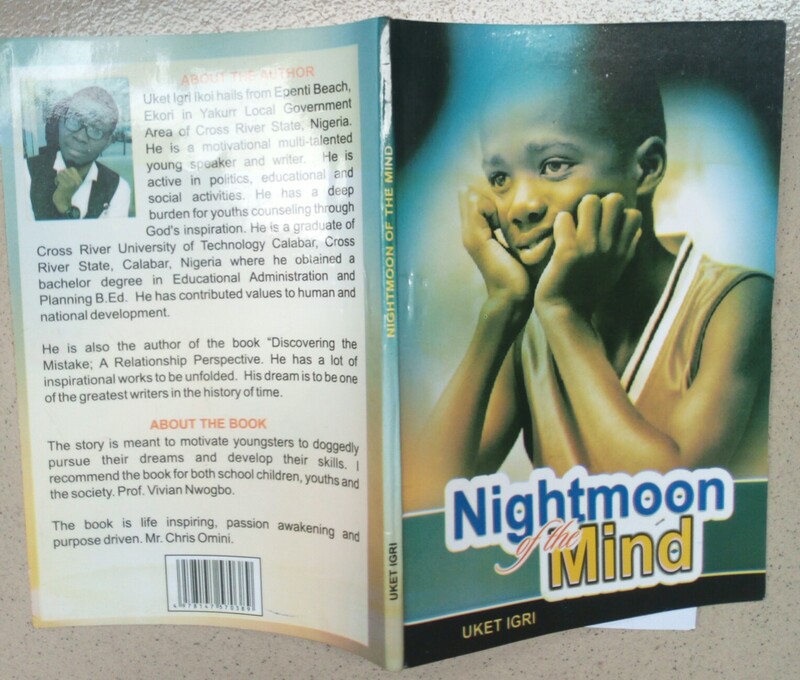 The launching of this creative project of Uket Igri’s book Titled “NIGHT MOON OF THE MIND” took place on 19th of July 2018 at Metu Memorial Secondary school which was attended by Officals of NYSC Anambra State and the entire serving corp members in Onitsha South Local Government. 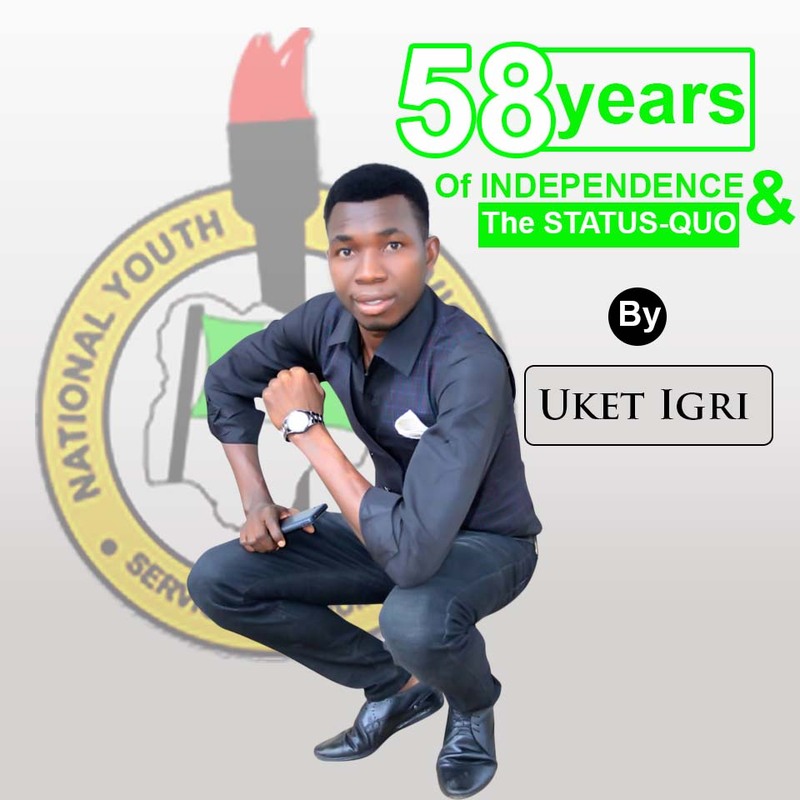 Uket Igri Ikoi hails from Epenti Beach, Ekori in Yankurr Local Government Area of Cross River state, Nigeria. He is a motivational multi-talented young speaker and writer. He is active in politics, educational and social activities. He has a deep burden for youths counselling through God’s inspiration. He is a graduate of Cross River University of Technology Calabar, Cross River State, Nigeria where he obtained a bachelor degree in Educational administration and Planning B.Ed. he has contributed values to human and national development. He is also the author of the book “Discovering the Mistake; A relationship Perspective. He has a lot of inspirational works to be unfolded. His dream is to be one of the greatest writers in the history of time. For Further Enquries please contact Him on..